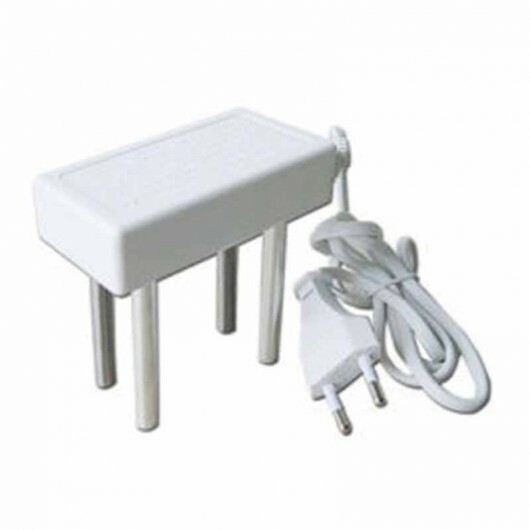 1.Ready to test the water – take two capacity of 100 to 150 ml of white glass,take a cup of water, RO machine pick another cup of water, and discharge on the table. 4. Press the ON (open) position, begin testing. 5. Typically the test time is 30 seconds. At the end, turn the power switch is pressed to the OFF (OFF) position, and finally remove the electrolyzer. 1. Does not contain any harmful substances and odors (especially heavy metals and organic compounds). 2. Softness and hardness of water, usually between 50-200mg / L (as calcium carbonate). 3. PH value between weakly alkaline (7.0-8.0). 5. Dissolved oxygen and carbon dioxide content of moderate (dissolved oxygen ≥6-7mg / L). 6. Water stronger nutritional physiological functions (including dissolution, penetration, diffusion capacity, metabolic power, emulsifying power, clean power, etc.). When powered on, the hand can not touch the electrode. Finger does not insert into the test water. The tester can not be used to evaluate the quality of mineral water, because when using the measurement of mineral water, mineral water and other contaminants may also be some chemical reactions in the water, will give users a miscarriage of justice.